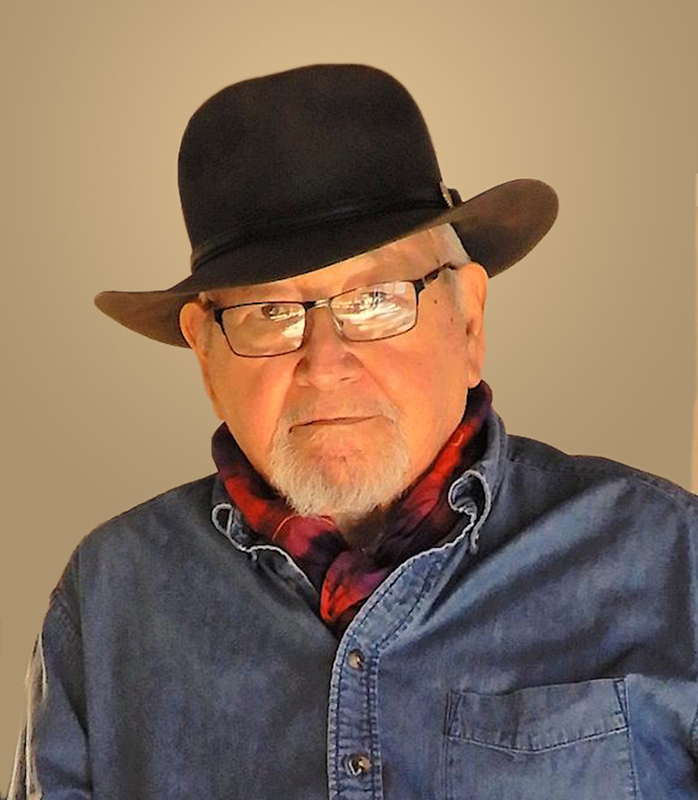 In celebration of the indomitable American spirit, we are pleased to announce that Kiowa novelist, essayist, and poet N. Scott Momaday, Ph.D., has been named the recipient of the 2019 Ken Burns American Heritage Prize. 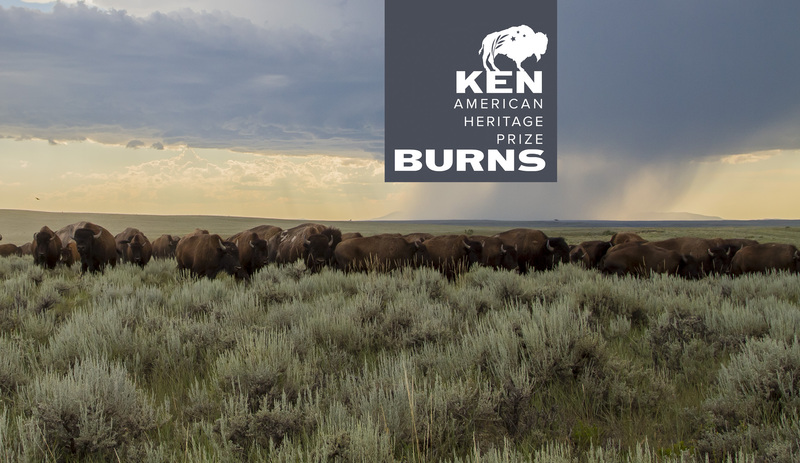 Named in honor of America’s most revered visual historian and documentary filmmaker, the Ken Burns American Heritage Prize recognizes an individual whose body of work has advanced our collective understanding of the indomitable American spirit. Nominees for the annual Prize consist of visionary artists, authors, conservationists, educators, filmmakers, historians and scientists. 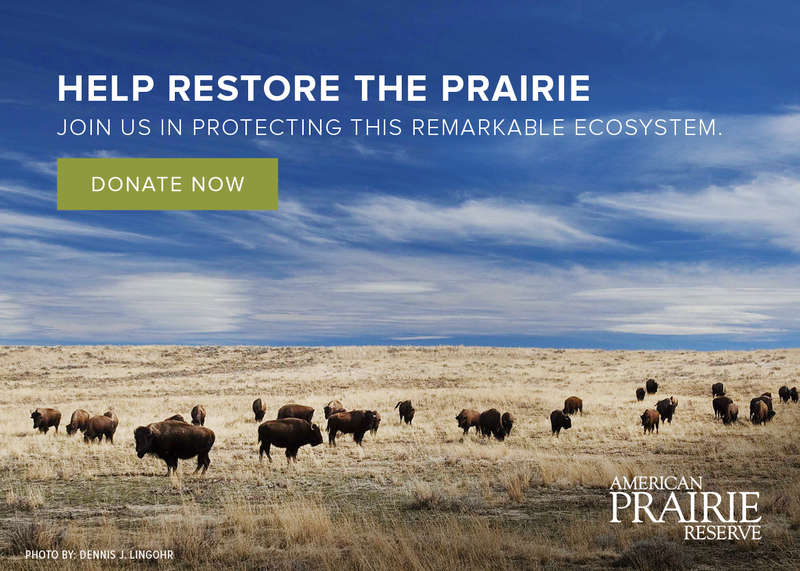 The Prize also serves to inspire public support for American Prairie Reserve, the modern-day embodiment of America’s optimistic, boundless and daring approach to accomplishing the unprecedented. 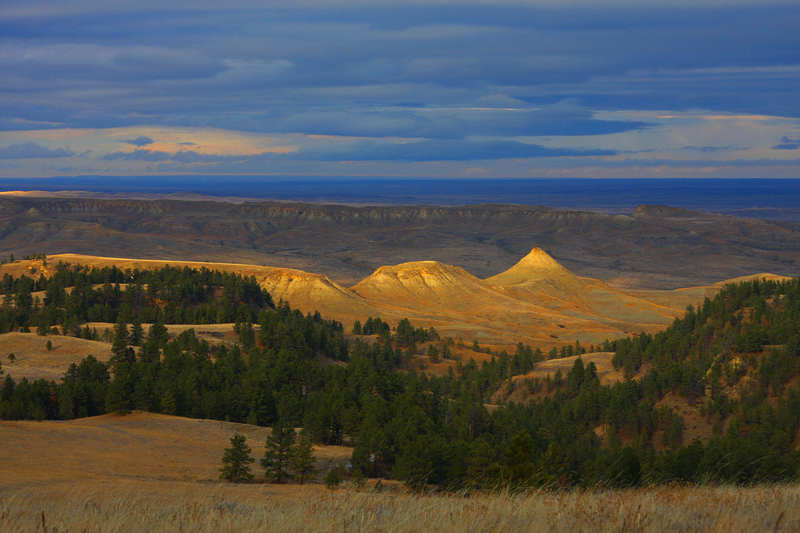 Today, American Prairie Reserve is creating the largest park in the continental United States on the Great Plains of northeastern Montana. “As a lifelong student of the American experience, it’s a privilege to lend my name to a Prize honoring individuals whose accomplishments reinvigorate the nation’s understanding of all that is possible,” Mr. Burns says. Dr. Momaday was nominated and selected by the Prize’s National Nominating Committee and National Jury, which are comprised of distinguished leaders who represent communities across the country, and share a common appreciation of America’s heritage. Read the press release. The award will be presented May 1, 2019, at the American Museum of Natural History in New York City. 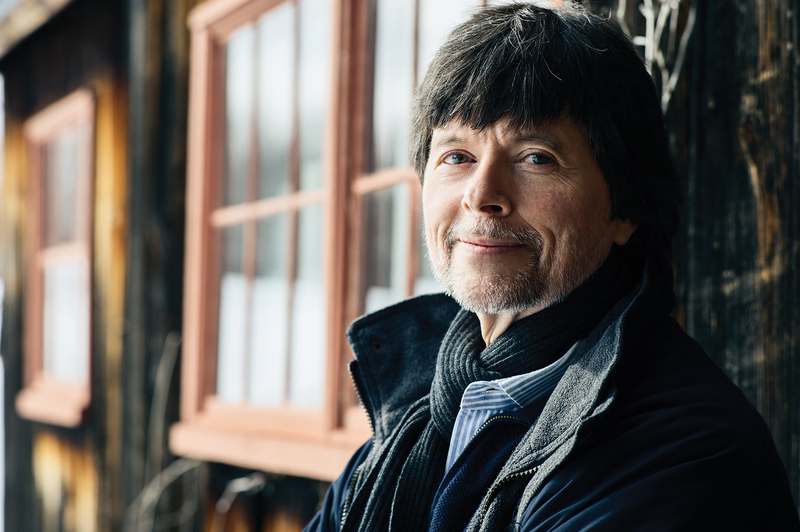 The evening’s festivities will include remarks by Ken Burns, Dr. N. Scott Momaday, Meryl Streep, the 2019 Chair of the National Jury Dawn Arnall, and American Prairie Reserve CEO Alison Fox. A group of distinguished leaders selected the winner.